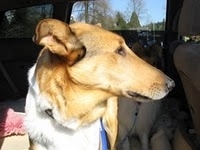 Below are just some of the dogs that have found their forever homes through Okanagan Collie Rescue. We are adding reports, when they are available, from the new owners. 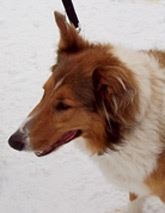 Click the photo's to see the dog's profile, including these reports and follow-up photo's.